Price: $5.00 at the door. 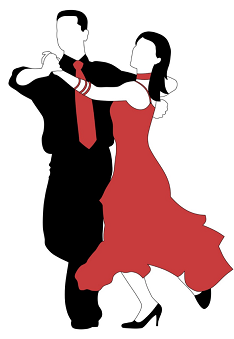 Ballroom Dance Club of Fairbanks & Greer Tank bring to the community its 8th annual Fairbanks Open Dance Competition ~ Friday, April 19th, 7:00-11:00 @ Pioneer Park Dance Center. 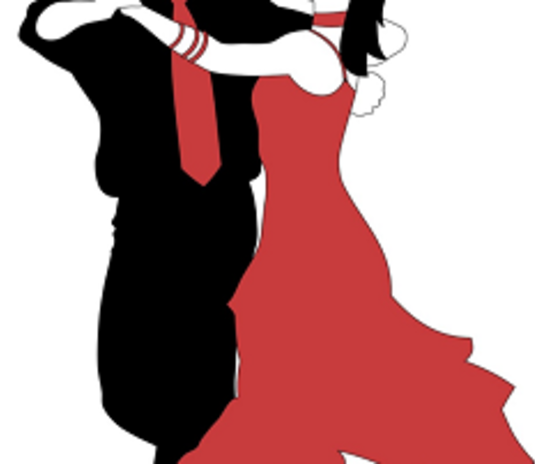 Sign up to compete or just come to social dance, cheer the competitors, and enjoy the food, favors, and fun. This is an all age event. Loads of social dancing throughout the evening! For more information, people can email Rulon at rooster1966@gci.net or call Margo at 388-0254 $5.00 at the door. Cash & check only. Please bring clean no-marking shoes.